dashChat is dash design's 30-minute quarterly interview design podcast series hosted by David Ashen. It is a platform where we cover topics of interest with noted brand development, design experts and other industry thought leaders. Join us! David McCaslin, Executive Vice President of HHM Hospitality joins David Ashen, our host and founder of dash design, and designer, Vasiliki Zannettis, to discuss the renovation of the Freepoint Hotel located in Cambridge, MA. 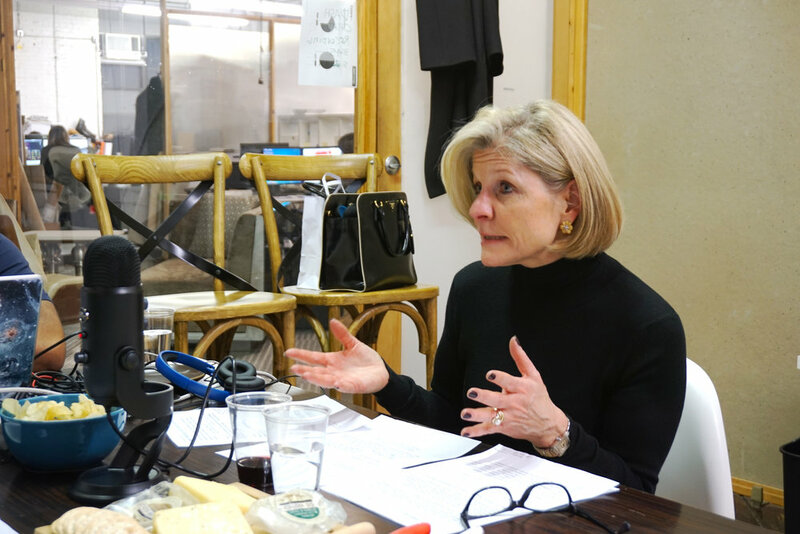 For our first episode, David chats with Stacy Shoemaker Rauen, the editor-in-chief of Hospitality Design, on brand confusion in hospitality. Among the topics they address: Are there too many brands in the industry today? Is this confusing the audience? Who are the industry mavericks? What are they doing, what sets them apart? Lots to discuss – so, sit back, relax and enjoy!